TRANSITION DEFENSE -- "POINT AND TALK"
There are so many thoughts regarding effective transition defense. You must first convert mentally. There is nothing more important than the beginning -- the first three steps are essential for the possibility of success. Straight-line sprint -- critical key for success. But another facet of great transition defense occurs once your cross half-court. We are constantly talking to our team about "pointing and talking" -- in other words everyone should be talking and pointing to who they are picking up in transition and seeing if someone has been missed. Great effort getting back is wasted effort if we don't effectively pick up are assignments. "The Japanese railway system is regarded as one of the best in the world. If you ever find yourself riding a train in Tokyo, you’ll notice that the conductors have a peculiar habit. This process, known as Pointing-and-Calling, is a safety system designed to reduce mistakes. It seems silly, but it works incredibly well. Pointing-and-Calling reduces errors by up to 85 percent and cuts accidents by 30 percent. Pointing-and-Calling is so effective because it raises the level of awareness from a nonconscious habit to a more conscious level. 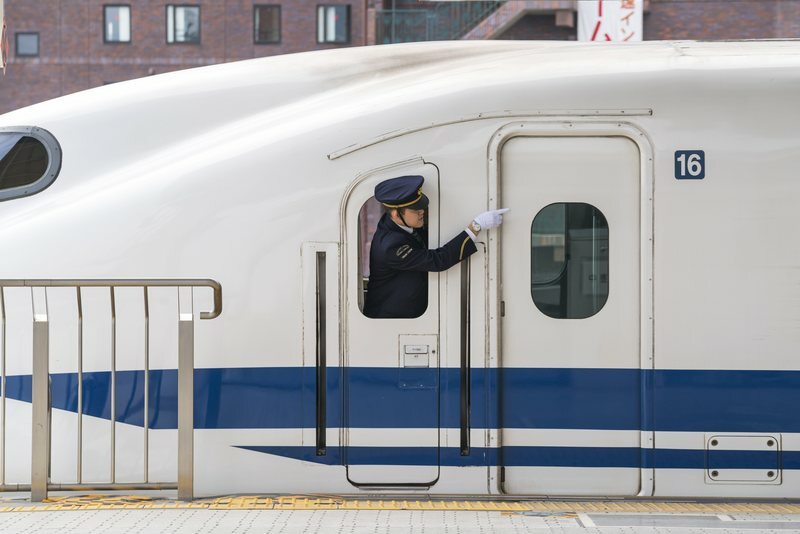 Because the train operators must use their eyes, hands, mouth, and ears, they are more likely to notice problems before something goes wrong." We shared this with our team, talking about how much more effective it made the subway and how it can help our transition defense. 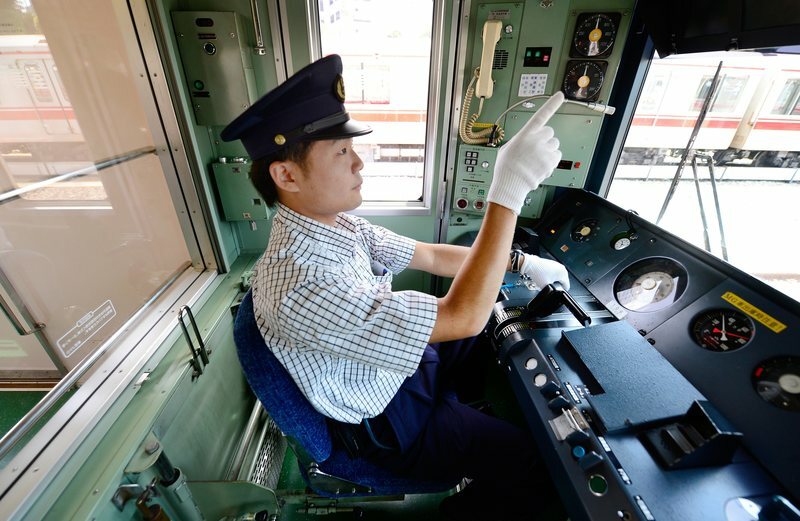 You can read more here about the system used by the Japanese rail workers.